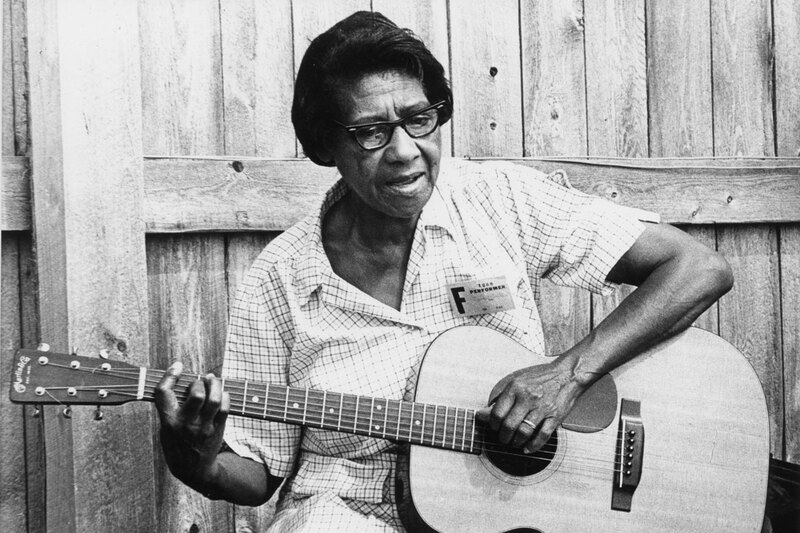 The fact that “Freight Train,” Elizabeth Cotten’s humble and beautiful classic song, was almost never recorded is a sad reminder that for too long black folk music was largely ignored by the American recording industry. That is, until white musicians started playing it, and making mainstream hits based on its sound. Though under-appreciated in her day, the self-taught Cotten has now taken her place among great American folk artists.